The number of severe weather incidents is expected to increase, yet most data centers don't have plans to ensure uptime should an event hit, an Uptime Institute study finds. Data center operators have to take a number of contingencies into account, but many are failing to pay attention to the increase in natural disasters, such as hurricanes, floods, and wildfires. That’s the word from The 451 Group’s Uptime Institute, which published a report on the impact of natural disasters on data centers. Uptime issued the report to remind data center operators of the growing impact of climate change on data center operations. “Climate change is making us rethink resiliency and operational uptime. Now more than ever, it is crucial to understand any potential vulnerabilities to make new and existing facilities better prepared for extreme weather events,” the report states. The report breaks down climate change-related natural disasters into four categories: storms and flooding, droughts, lightning, and wildfires. It cited floods in the northern U.K. in late 2015, which brought down a Vodafone data center in Leeds, and a lightning strike this year in San Antonio that knocked a Microsoft Azure data center offline. To be fair, two instances in three years is a pretty good batting average. As for droughts, it notes water-supply shortages caused by drought could leave data center operators without the appropriate amount of water needed to cool their systems, while a high risk of wild fire sometimes causes utilities to switch off power. I think they are being alarmist about the water supply shortage. Many of the major data center operators, such as Google and Microsoft, place their data centers in out-of-the-way locations near rivers so they have a ready supply of hydro power and water. Of course, things are different for corporate data centers or the ones with national presence, such as Equinix. One thing not overexaggerated is the lack of concern on the part of organizations. Most data center operators either don’t expect to be impacted by climate change or simply don’t seem to care. For example, 90 percent of organizations surveyed didn’t think they needed a plan to mitigate increased flood risks. It also found 71 percent weren’t preparing for severe weather events at all, and 45 percent are ignoring the risk of climate change disruptions. 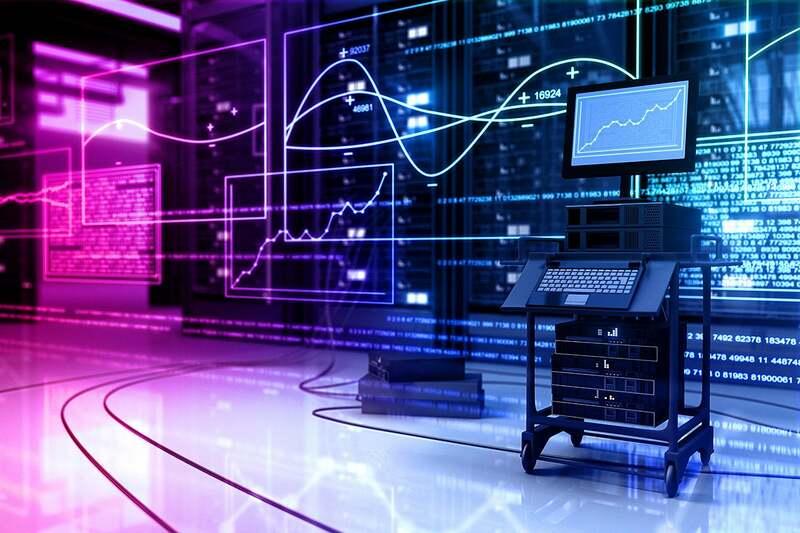 Only 33 percent said they are re-evaluating their current data center infrastructure technologies, such as cooling systems, to improve reliability. The Uptime paper identifies three areas data center operators should focus on if they want to be better prepared for extreme weather events: staffing, cooling, and fuel. In a storm, staff are going to put their family first. That’s natural, so prepare to keep the staff in mind with things like stored food or nearby hotel accomodations. Uptime also found many operators don't plan for increased heat and humidity when designing their data center and use systems that require large amounts of water, which might be shut off in a disaster. Finally, the report found operators don’t account for a loss of fuel supply in the center. Most put their fuel engines and pumps in the basement, which will get flooded first, obviously. What can data center operators do? Four things: Identify where your risks are, plan for the worst, test regularly by simulating outages, and update you plan as needed. I would add don’t build a data center in a hurricane, tornado, or flood zone, but that might be asking a bit much.